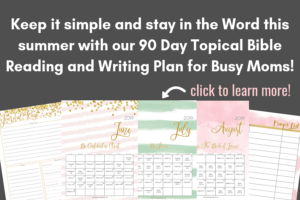 If you want to stay in the Word this summer, here are some ideas for summer Bible study plans and Bible learning ideas for kids! 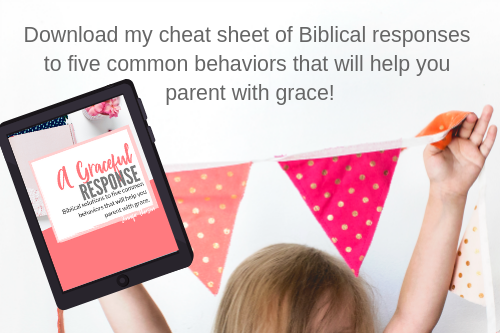 I think summer is a great time to get back into the habit of doing devotions with your family or just simply introduce a new Bible-based resource to your kids! 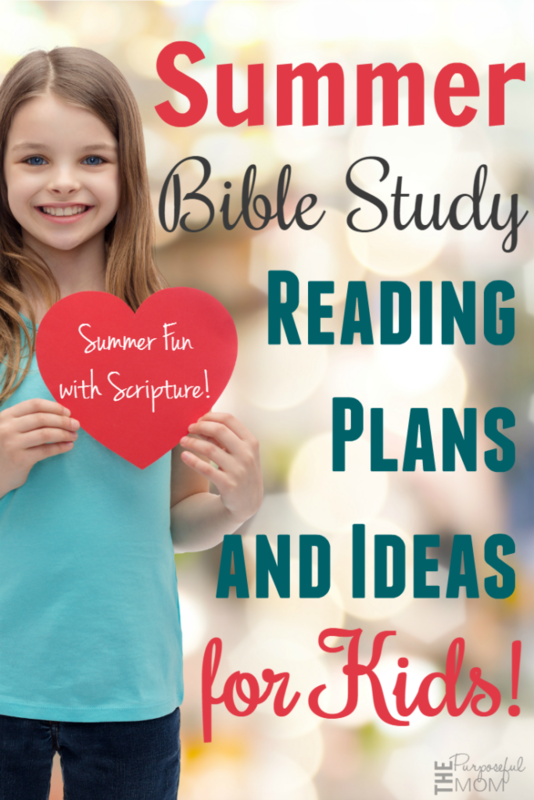 Summer Bible Study Plans for Kids and Families! 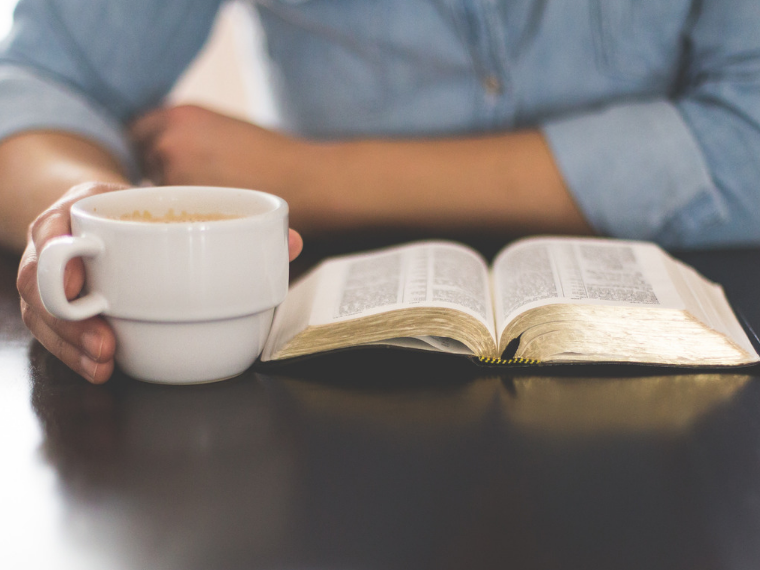 JellyTelly, a division of What’s in the Bible that has great resources and videos for Christians families, has created 25 five minute devotionals that you can subscribe to via email. They are short videos with questions about Scripture related topics. 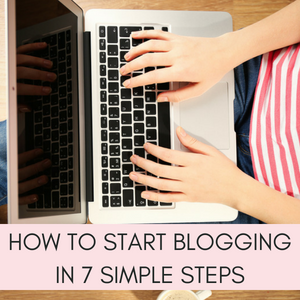 Sign up on this page! 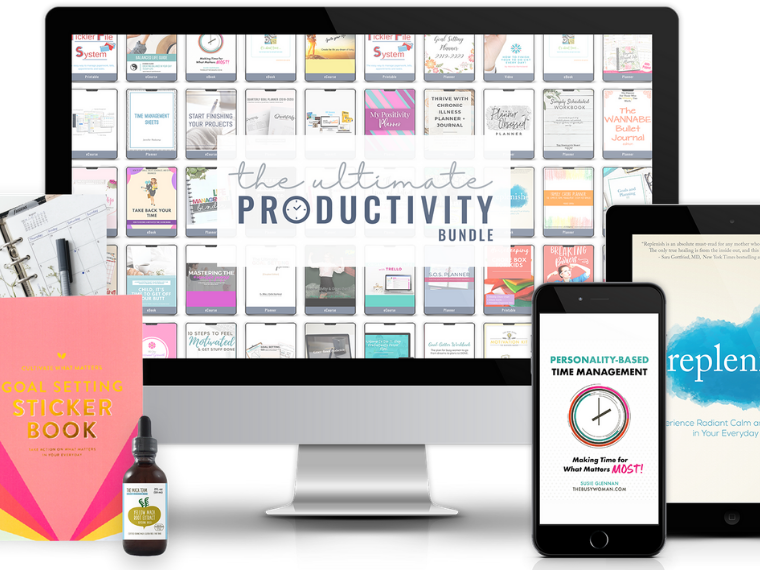 The five-minute devotionals are a free resource, but I did want to mention that if you want to stream great Christian TV shows (321 Penguins, What’s in the Bible, etc), JellyTelly costs only $5 a month (so in other words, the price of one fancy coffee drink ;) )! 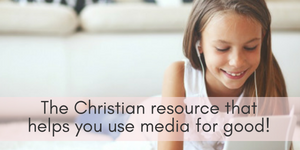 It’s a great resource for many solid biblical videos and devotional resources. You can stream it on any device and it’s perfect for on the go as well because you can download the app and watch the videos on your phone, etc while traveling. Check out more information on JellyTelly and try it free for one week! 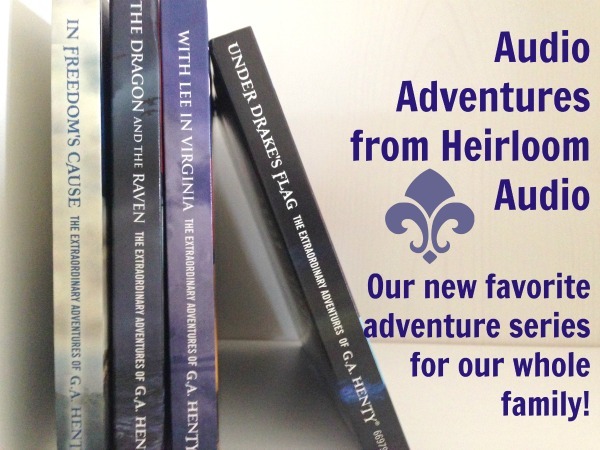 Focus on the Family Summer Adventure Kit – A free “around the world” Biblical adventure for families! Download it here! 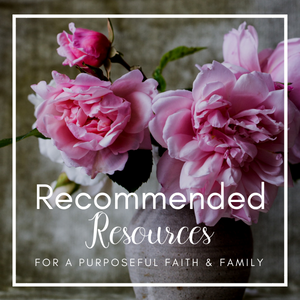 You can find past family summer resources from Focus HERE! God’s Word in My Heart – My Scripture learning guide with memory verses! Great for kids ages 18 months to upper elementary. Available in four versions of the Bible – click here for more info! 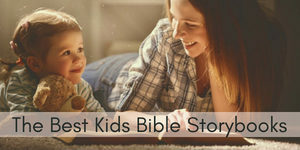 Developing a Quiet Time – Helping your kids learn how to have their own quiet time based on what God tells us in the Bible about meditating on His Word–my 7 and 10 year old loved this study! Olive Tree Bible App– Book of John plan for kids plus many others to choose from for the whole family! Here is a printable for the reading plan for the Book of John. Ministry to Children – Free Bible lessons for kids–all kinds! Minding Your Mouth: A Biblical Study of Taming the Tongue is a 10 lesson Scripture study that I wrote for families! 31 Days of Drawing Through the Bible from Susan Evans – she always has great ideas for getting kids engaged with Scripture! We are not Mormon, but I like this idea of remembering and practicing Scripture verses using kickball! Why not make a Bible based comic book with these free templates? 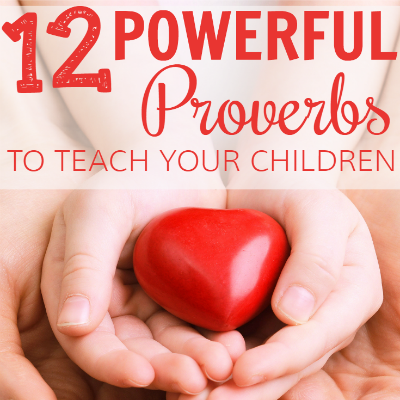 Download a FREE Proverbs Bible Reading Plan for Kids here at the blog! 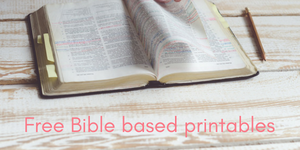 Print out the words to these Bible songs and teach them to your little ones with this free printable from Wildflower Ramblings. Such a fun idea for my toddler! Here’s a fun creation activity pack for teaching younger kids about the 7 days of creation! 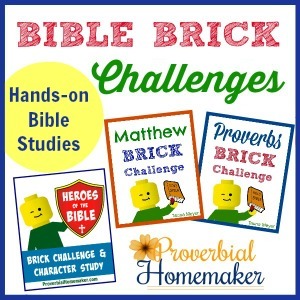 Bible Brick challenges – We did the hands-on challenge with our Legos last summer and loved it! My friend Tauna at Proverbial Homemaker created these Scripture based brick building challenges where your kids can build an object or person to go along with Biblical accounts. Matthew, Proverbs and Heroes of the Bible are available. I love this printable 31 Days of Bible Verses for Tweens! 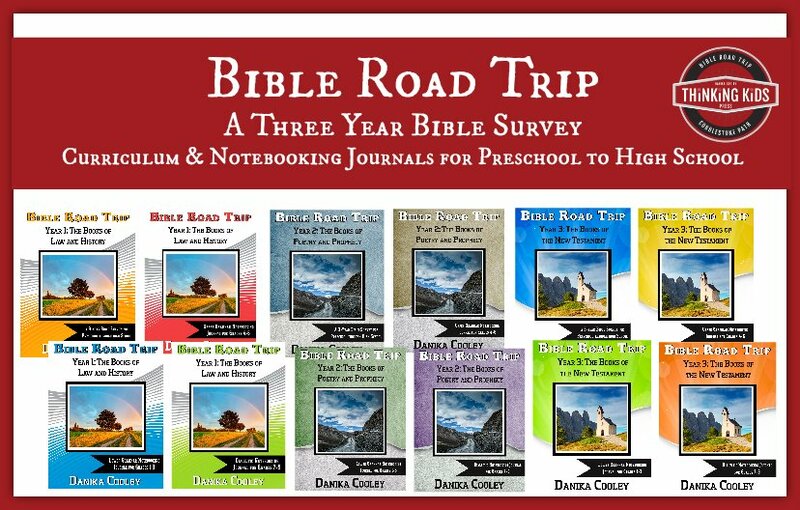 Bible Road Trip – Just what it says–a fun and adventurous journey through every single book of the Bible, designed for all ages! 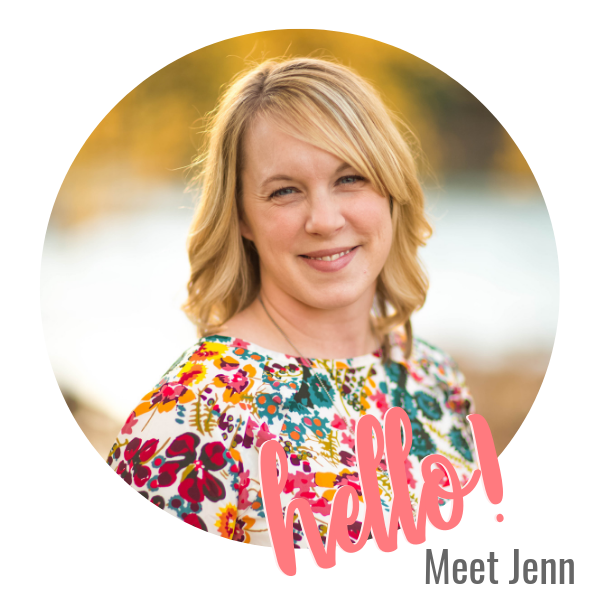 I love what my friend Danika has created, she has a heart for family ministry and is doctrinally solid, which is incredibly important to our family! On the go, our kids use portable DVD players if they want to individually listen to certain CDs. Adventures in Odyssey is too mature for the 5 year old, but fine for the older two kids, for example. So we give them a pair of inexpensive headphones (the $7 or so set on this page at Amazon) and have two portable players. This basic one we own from Sylvania has held up really well and is inexpensive! There are very few companies that make portable DVD players anymore it seems. Which summer Bible study idea would your family like to do this year? 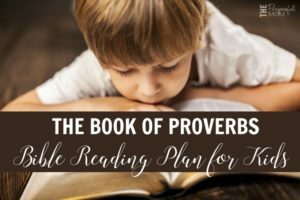 2 Comments on Summer Bible Study Plans and Activity Ideas for Kids! You are very welcome, Christa! I totally understand where you are coming from! 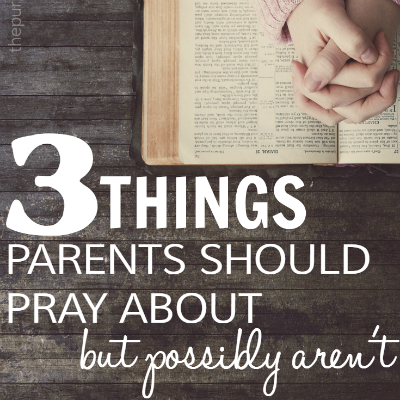 Such sweet times we are blessed to enjoy with our children which can also be very sanctifying ;) Blessings to you and I’m so glad you want to start devotions with your kids!